I am a human book. My title? The Cultural Pirate. I was first published in January 2013, and a revised edition was issued a year later. I’m a friendly book; feel free to copy me and share me with all your friends. Strange, no? Actually, it is strange, and not just because of the weird reverse anthropomorphism of claiming to be a human book. It’s strange because, as a general rule, you aren’t free to copy and share the books you read. And I find that super strange, because, if you ask me, sharing copies of your work with your friends the entire point of writing a book. Such is the weirdness of intellectual property: If you have something to say, copyright ensures no one else can pass your words around without asking you first. Which brings me to my title: The Cultural Pirate. What is a cultural pirate, you ask? When I perform my book in person, I answer this audaciously: I’m someone who believes I should be able to download whatever the hell I want from the internet and not pay for it. That’s the headline, the attention-getter. And it sets me up with a challenge, namely, why would I believe this? Because I’m a pirate, that’s why! Arrrrrr. What, not a good answer? Ok, let’s look at the other part of the title, the “cultural” part. What kind of pirate am I? A cultural (or cultured?) one. Which means … what, exactly? As a group, we don’t really have a good grasp of what “culture” means. 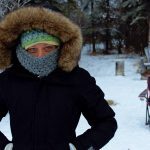 I’ve asked something like 50 people what culture means to them, and gotten 50 different answers in response. Typically, people mumble something about food or language or tradition, or maybe they mention art. All of which are good examples of culture, but none of which are particularly helpful in figuring out what this “culture” thing is in itself. That blind spot is significant. We all share this thing we call culture, but none of us can say exactly what it is that we share. And that’s the point: Culture isn’t about what we share. It’s about the fact that we are sharing something together in the first place. Culture is what knits a group of people together; it’s what makes a group of people a group. Culture is fundamentally about sharing something in common with other people. And that puts it directly at odds with the concept of intellectual property. Because property is about ownership — private ownership — which is incompatible with the concept of sharing things publicly. And so, when we start to talk about owning bits of culture — let’s say Disney owning Star Wars — I get a bit upset. Because, whenever Disney exercises its right of ownership over Star Wars — by withholding the original 1977 release of Star Wars in favour of George Lucas’ re-imagined special editions for example — it is actively harming Star Wars as culture. Intellectual property essentially says that the private value that Disney is able to extract from Star Wars trumps the public value it has as a cultural icon. Ultimately, my book is about who gets to own our culture. When I audaciously claim that I’m entitled to download whatever I want, it’s not because I want everything for free. It’s because I believe I’m entitled to participate in my own culture — and I believe that cultural artefacts should be collectively owned by our culture as a whole, not by corporations or even the original authors. A collective, shared ownership is the only way to ensure that culture can function as culture: Shared freely by the members of that culture. Allowing private ownership of culture distorts who is allowed to participate in culture, and I hope the dangers of such an arrangement are obvious. The Cultural Pirate was first published in January, 2013. If I were an actual book rather than a human one (or if I made a video of my performance), by law, I would automatically receive ownership of the book in the form of a copyright, dated at the time of publication. How ironic it is that in publishing — in making my work public — I would gain private ownership over my work. I want to correct this. Look down. At the bottom of this page, you’ll see a copyright notice, and a link to the CC-BY-SA license that this whole site is licensed under. That notice tells you that you are welcome to use whatever you find on this site as your own — it’s yours already. The “BY” is a request for attribution, and the “SA” stands for “Share-Alike” — I ask that you pay it forward and relinquish the ownership of any modifications you make under the same terms. I don’t believe either of these requests give me ownership, and, really, I view them as requests, not requirements. If you want it, take it, it’s yours. And it’s also everybody else’s. Just remember — I’m a human book. Treat me well. 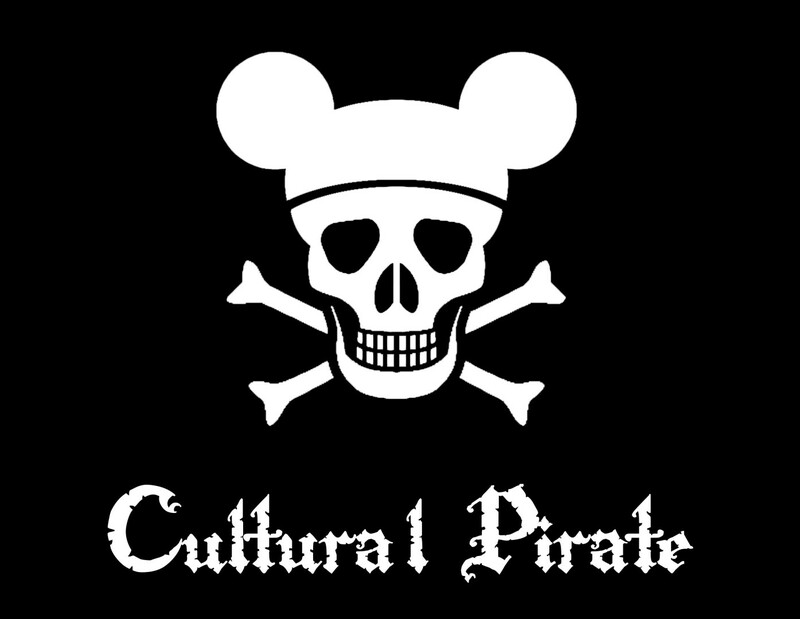 The Cultural Pirate by Devonavar is licensed under a Creative Commons Attribution-NonCommercial-ShareAlike 4.0 International License.